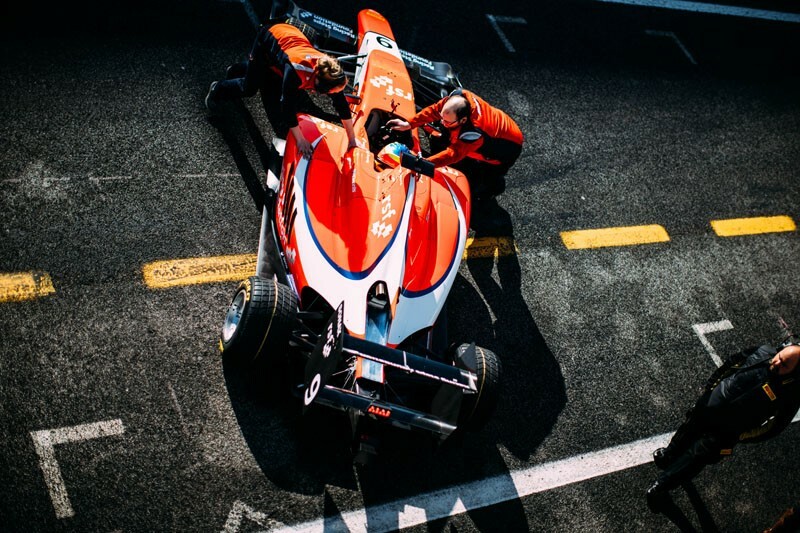 The Racing Steps Foundation-backed GP3 rookie, who steps up from the FIA European Formula 3 Championship in 2016, finished the first of three days of testing in second place following the successful shakedown of the new GP3/16, Dallara-built car earlier this month. Dennis, racing for British team Arden International, finished second in the times in both the morning and afternoon sessions with a quickest time of 1m 28.661s, only 0.016s behind the afternoon's quickest man Nirei Fukuzumi (ART Grand Prix). Dutchman Steijn Schothorst was quickest in the morning session lapping with a 1m 29.792s. "It’s a really solid start and a very good platform to build from at this early stage of the season," Dennis said. "When the wet weather cleared, the morning session was all about getting adjustments to the new car and finding the right balance. Everyone had to begin on new tyres at the start and I then set one further run at the end of the morning. So to end that session second was very encouraging. "After a delay to the afternoon session while GP3 made an update to the car, we managed one run on old tyres. The balance is a completely different ball game to that on new rubber, and you need to be able to make old tyres last throughout a race, so discovering what that is like, was key. "Ending both sessions second in the times is very positive, and gives me and the whole team a boost heading into the next two days."